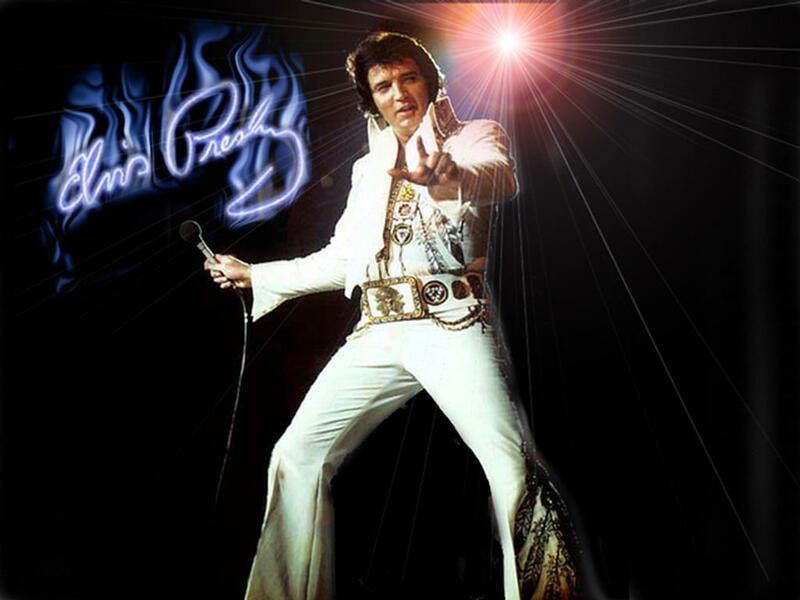 Elvis Presley. . HD Wallpaper and background images in the Elvis Presley club tagged: elvis performance. Vernon and Elvis comfort each other at Graceland after Gladys’ funeral. Promo Photos For The 1969 Western, "Charro"